By purchasing this stock photograph, you are allowed to use it royalty free in any and all media for the purposes described below in perpetuity throughout the world, be it for private or commercial use. - any internet and multimedia based media (web sites, flash animations, web videos, presentations, screensavers, electronic greeting cards, e-books, e-magazines, CD-ROMs) provided that you do NOT offer the image itself for others to download. - film and video projects, stage plays, presentations, commercials, video games, and animations. The image is created by https://www.tradebit.com and protected under the copyright laws, international treaty provisions and other applicable laws. No title or intellectual property right is transferred to you. https://www.tradebit.com and its licensors retain all ownership rights to the image. Should you have any questions, feel free to contact us. 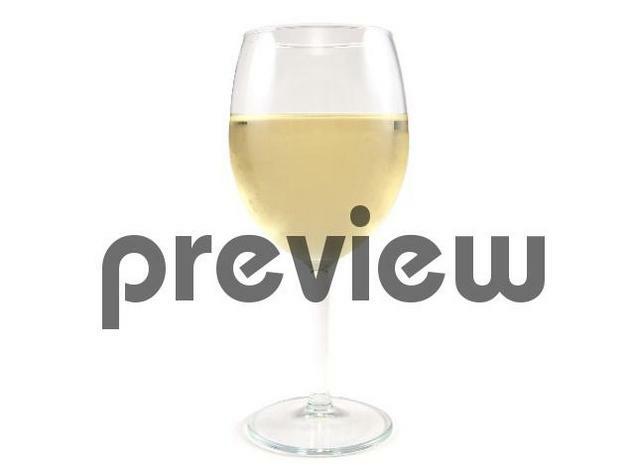 White Wine Glass Stock Photo - Royalty Free Image alcohol;drink;isolated;wine 4007650 8.99 foodphotosite Fresh Download Available!